There’s a chance that auditing your Twitter performance isn’t your favorite task. We – creative folk – are much better at creating things, and that’s exactly why we manage social media. On top of that, performing an audit when you’re not an auditor is simply a tough thing to accomplish. Yet, without a thorough analysis of your social media performance, you won’t really know what to create or how to do it. If you are striving to become a social media expert, you need these analytical skills too. To make auditing less painful, find a smart way to reduce the time you spend on it. Luckily, we have some practical ideas to help you! Today, I will show you how to audit your Twitter, quick and simple. What is a Twitter audit? Why is it so important? You might have even done one yourself a few times. Nevertheless, a clear definition is important. A solid Twitter audit report will keep you on top of your social media game. It’s a fundamental task for any social media manager. Reviewing tweets shared on a page. The key objective here is to identify the gaps and fix them. It’s like sealing a roof! The shortages you’ll reveal on the way make room for improvement. So change your perspective. Stop seeing it as a pain in the neck and start seeing it as an opportunity for some easy wins. Fix these gaps and you’ll see a boost in your social media performance. – Increase your referral traffic to the site. – Grow your social media following. – Make informed and data-driven decisions about your social media strategy. So, unless you use Sotrender to do it for you (an easy and effective way to audit Twitter), do it yourself. Auditing Twitter content is all about engagement. Auditing it’s useful when you’re trying to eliminate underperforming posts and wrap your overall communications around tweets that people enjoy. It’s a data-driven approach for revamping your content strategy. And it can never be said enough, the more engagement your tweets have, the better the results of your social media efforts. To review your tweets efficiently, focus on your likes, retweets, replies, and clicks. If you’re using several tools to track your tweet performance, first combine the data into one document. 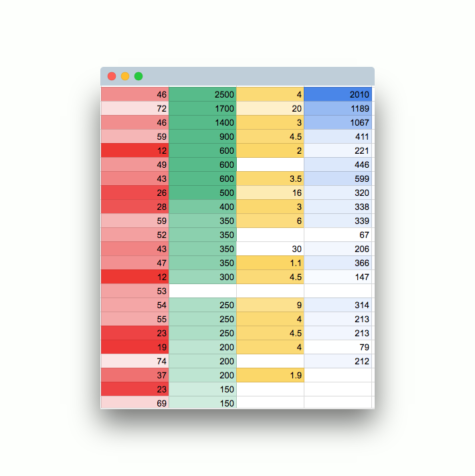 This trick will make it easier to compare results across the various indicators. Navigate to the Twitter Analytics and select the Tweets tab. Next, set up the preferred time range and export the data to a CSV file. 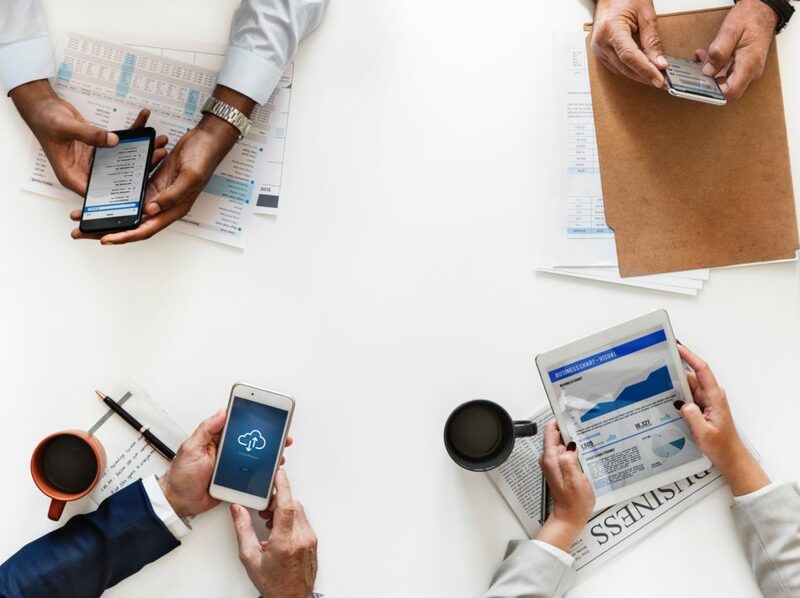 Once you have it on your desktop, use Excel, Google Sheets or Numbers to open the file and sort your document by the specific engagement data points to see which tweets stand out from the crowd. Yes, Sotrender lets you analyze your Twitter content too. And without all the hassle! To open your tweet performance report, just log into your Sotrender account and select the Twitter profile you’re currently auditing. 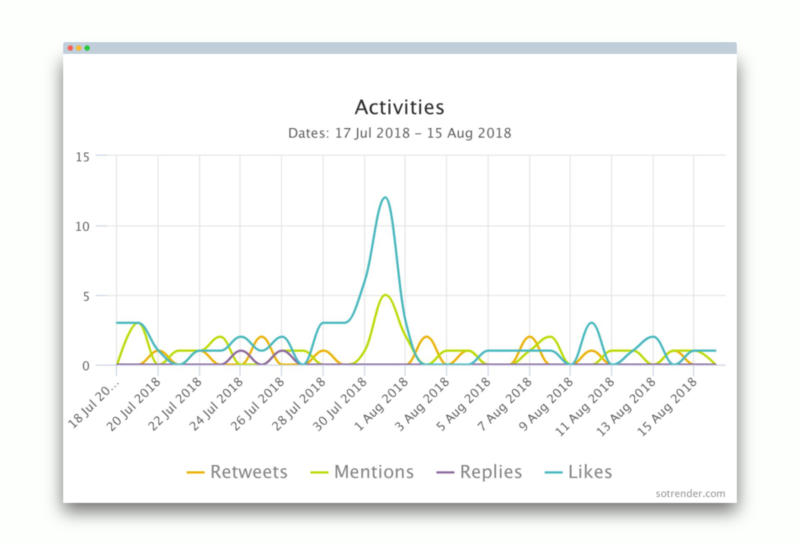 If you’re new to Sotrender then sign up first and connect your Twitter profile to launch the analysis. *Remember that historical data from before the signup won’t be included in this analysis. Over time the data will accumulate and you’ll be able to review it whenever you want and with whatever time range. All you need to do is keep your account active throughout this time. Once your data is there, navigate to the content section. To see a list of all your tweets in a given period, click on the ‘Top posts’ option. Need to export the data to a worksheet or pdf? Just set up a one time or recurring report for the chosen profile(s). Automated reports are a great way to save time. Set up your recurring reports once in a while and enjoy customized data sets sent directly to your inbox. Are your best tweets formed as questions? Or perhaps they are exclamations? What mood do they convey? Do your best Tweets contain videos and photos? Or maybe gifs and animations? Check what hashtags and mentions were used. Do your best Tweets include hashtags? Are these hashtags relevant to your business? How many hashtags were used? Who was mentioned? Are there any industry influencers who created special buzz? These are all important for the further optimization of your Twitter strategy. If something works today, applying a similar approach will likely generate buzz again. As a result, you’ll be producing more updates that embrace a similar style and sentiment. When you don’t know who your followers are, you hardly have a chance to attract their attention. In such cases, you have no idea what points to focus on or how to hit them. After all, a message that’s well-matched to your audience’s expectations will encourage more engagement. So start creating content your followers will love. To do so, you’ll need a proper audit of your follower base. But before you dig deeper, check to see if your followers are real. Bots are everywhere these days! 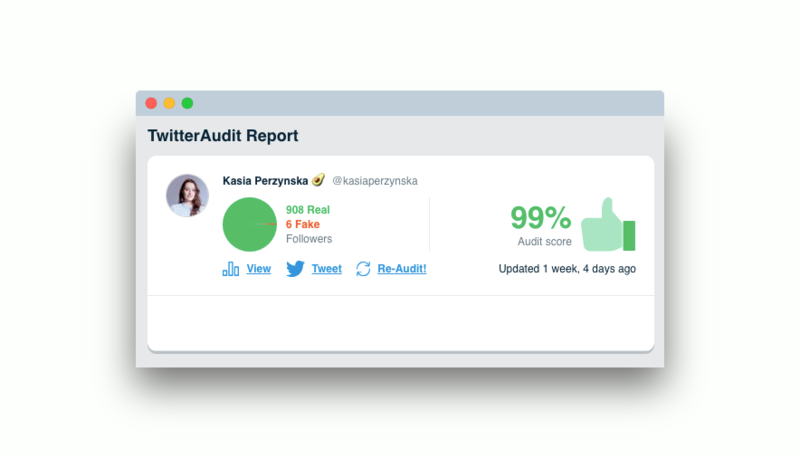 Twitteraudit.com will help you determine which of your followers are fake. 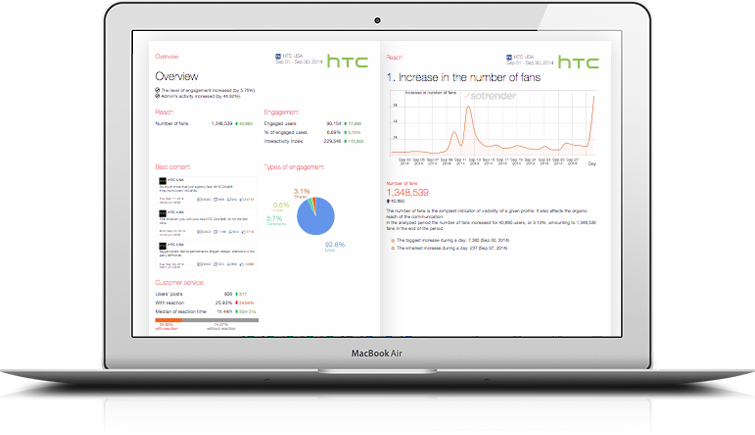 The free version will give you an overview of how many fake followers you have. If you end up having a lot of fakes, this might be the reason for poor engagement rates. If so, blocking fakes can have a really nice impact on your social media performance. To show you how this works in practice, I checked my personal Twitter profile for fake followers. Luckily, the tool reports a decent quality score for my follower base → 99% genuine followers! Once you already know how many of your followers are authentic, jump on the other quality indicators. 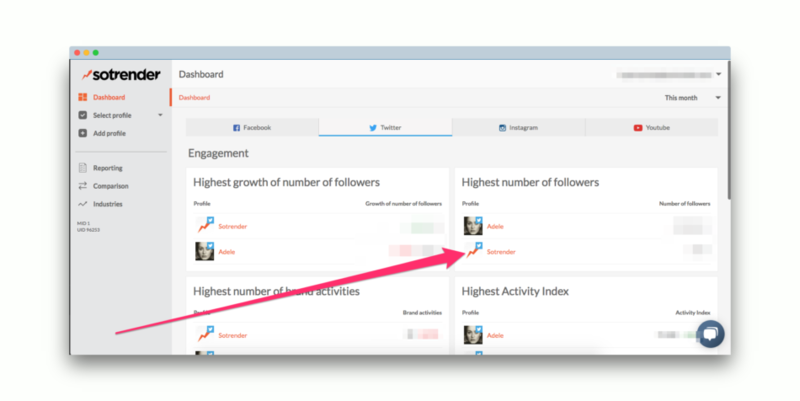 Sotrender allows you to do the 1st and 2nd points, so use it to analyze the size and engagement of your follower base. As for “Follower demographics,” it’s on our roadmap and will be implemented very soon! To dive into your audience analysis with Sotrender, select your Twitter profile and go straight to the overview. 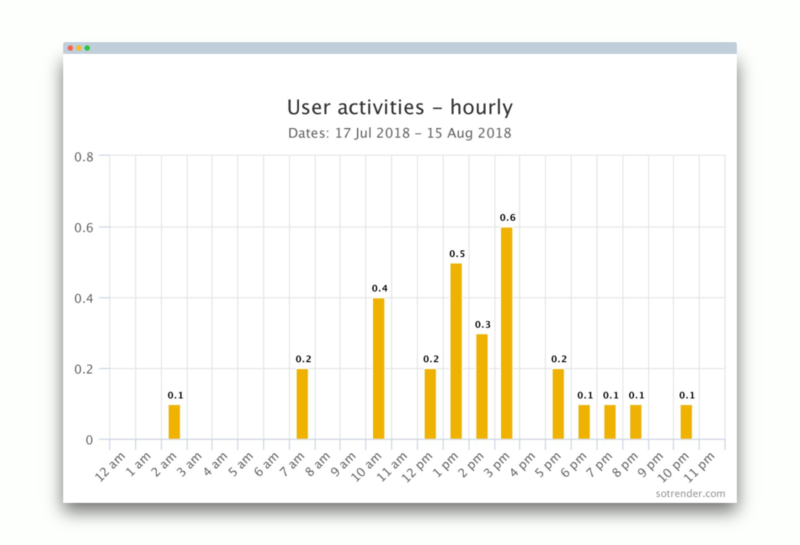 The first chart in your dashboard demonstrates your total number of followers in a given range of time. The total increase in the number of followers. 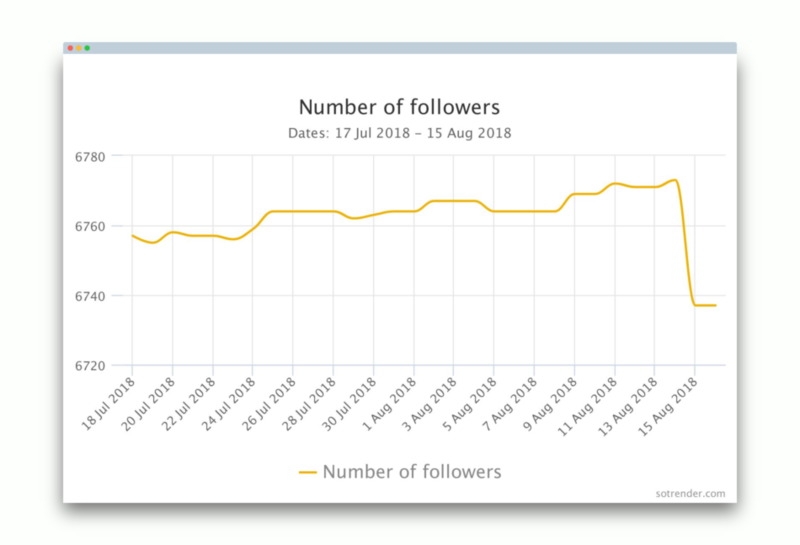 The average increase in the number of followers. The change in the number of followers. The day with the highest amount of followers. The total number of fans at the end of a given period. 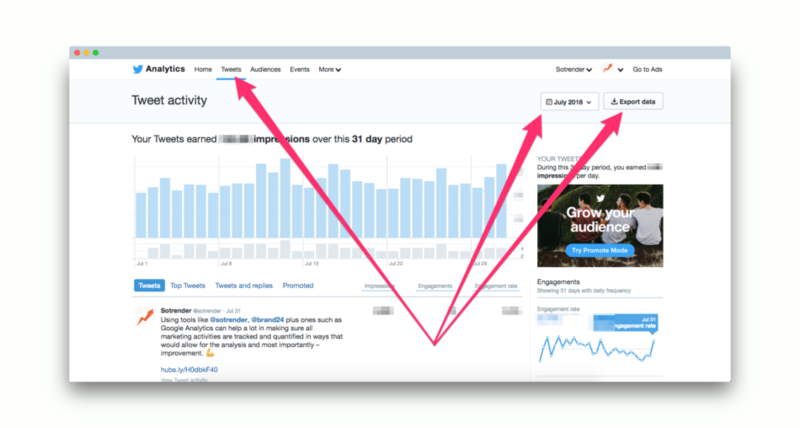 This report provides you with a complete overview of your follower count, which is enough for an extensive Twitter audit. Next, go right to the audience section on the left margin to review the engagement of your follower base. These two boxes are clickable, and they’ll take you further and present a deeper audience analysis. 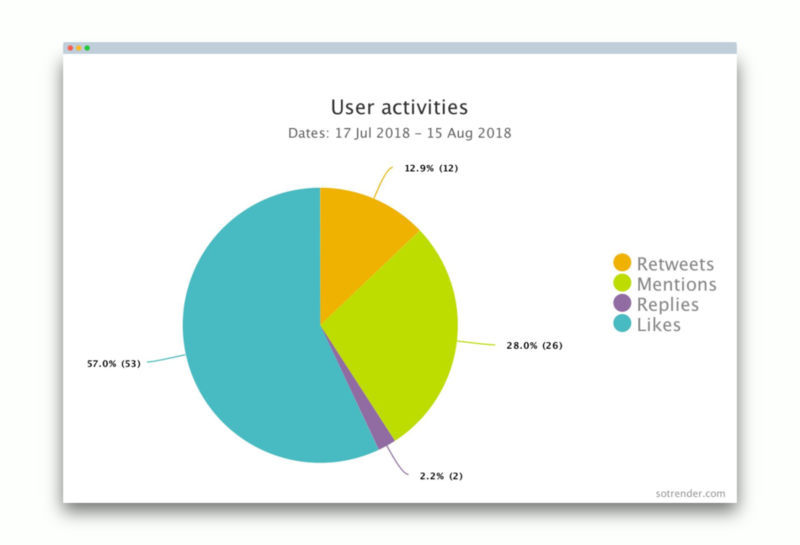 Sotrender user activity will tell you: how many retweets, mentions, replies, and likes your Twitter followers have made over the given period. Also, it reveals what day has the highest amount of follower actions. 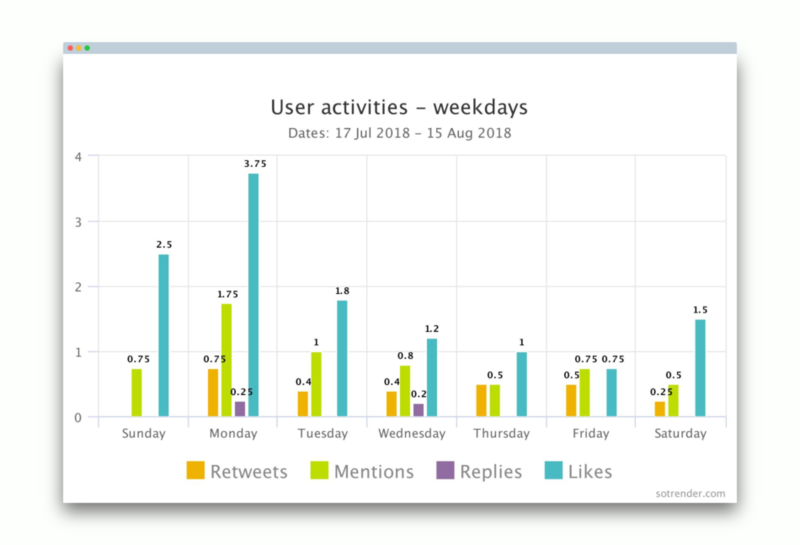 The following charts will break down follower activity into monthly, day of the week, and hourly segments. 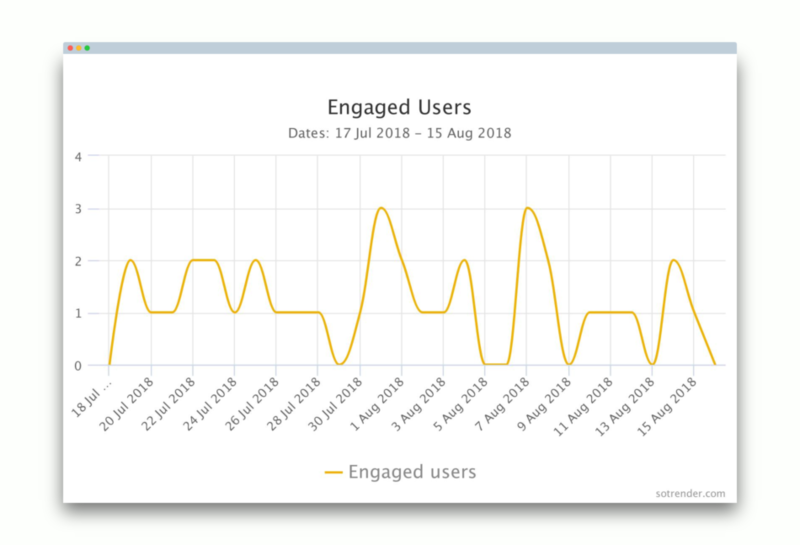 The user engagement section shows your engaged users day by day and by day of the week. This is what you can squeeze from Sotrender regarding your followers (for now!). 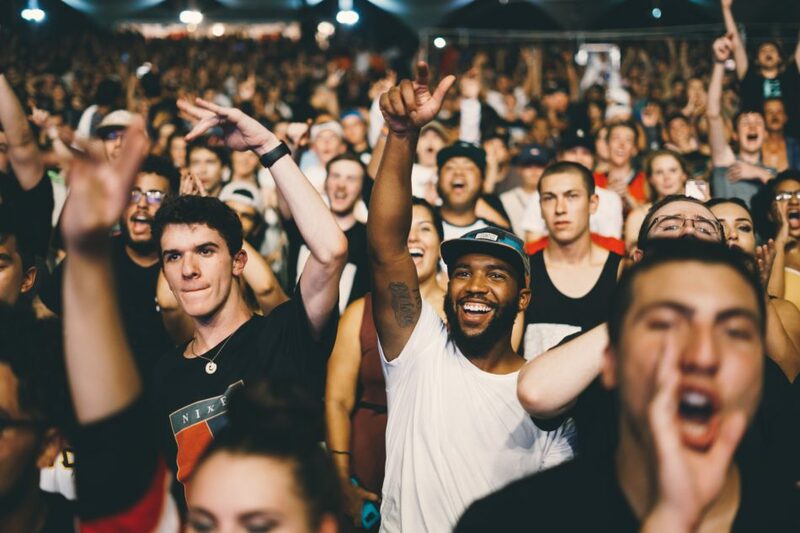 To complete your audience analysis, grab follower demographics data from Twitter Analytics. Last but not least, top up your Twitter audit by checking out your Twitter profile. It’s a good habit to update these things once in a while, so they keep up with your brand growth and reflect changes. Also, this is a great occasion to verify if your profile images are correctly sized, especially since Twitter frequently adjusts its image dimensions. How do you like this Twitter audit formula? It’s quick and simple, and I believe it can give you a complete profile overview without spending those extra hours of your day analyzing reports. With Sotrender, auditing your social channels becomes simple and easy. Just set up your account once and enjoy the advanced social media performance analysis forever. Create your first report on any channel or dataset, in a clean and user-friendly PDF and get it directly to your inbox. Now, roll up your sleeves and start auditing your Twitter.